KF Flanges - Hositrad Holland B.V.
Hositrad flanges are designed in accordance with International Standards Organization specifications which are compatible with other manufacturers’ KF-ISO flange design. Standard materials are in stainless steel 304, 316L and Aluminum KF flanges allow easy and quick disassembly for repeatable uses. 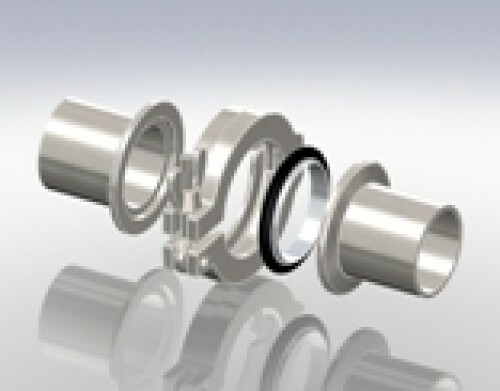 Flange connections are available for tube size from KF10 – KF50. KF flanges utilize an aluminum clamp with a single wing nut clamp allowing frequent disassembly without tools. 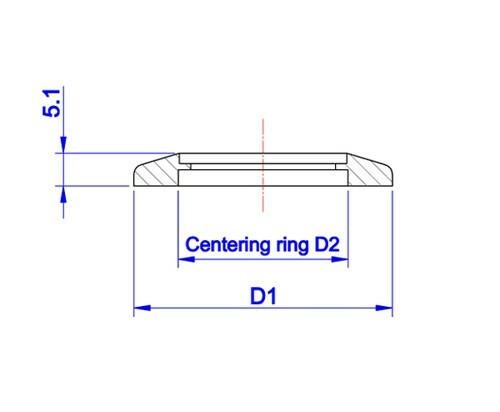 The degree taper surface of flanges allows uniform pressure for compressing an O-ring held in place by a centering ring. The vacuum seal can be applied up to 1 x 10-9 mbar, depeding on gasket material,and baked to 200°C. However, sustained baking above 200°C may result in deterioration of O-rings. 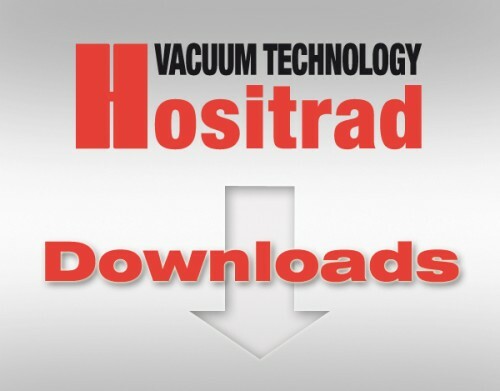 Hositrad provides a broad range of KF adaptors for connecting to different types of flanges. Products with weld joins are percent helium leak tested to assure leak free. 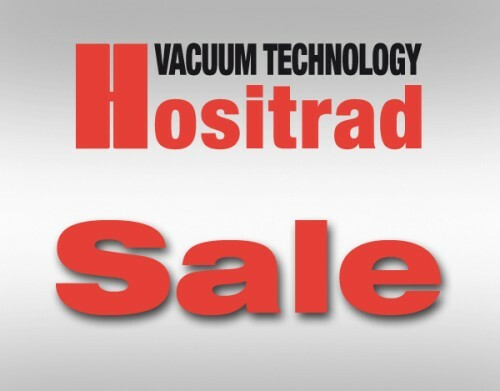 To ensure the cleanliness of Hositrad products ready for onsite use, all part are ultrasonically cleaned with de-ionized water. Each bag is affixed with a label identifying the component's part number.